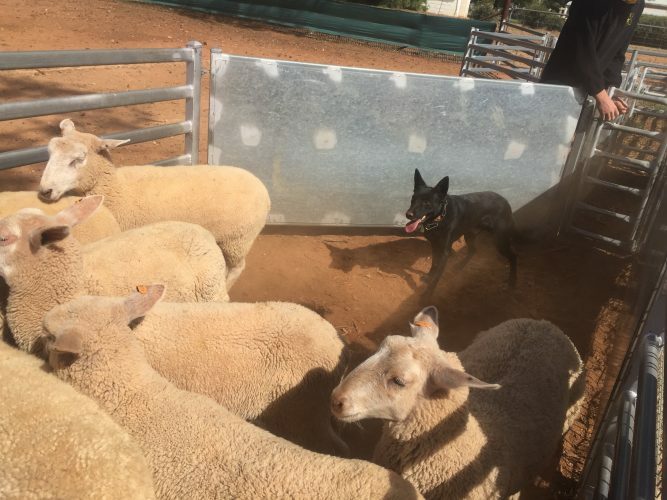 Whiddon has donated $100K to Rural Aid to assist a number of communities impacted by drought in regional, rural and remote NSW. Whiddon CEO, Chris Mamarelis said that Whiddon has a long and proud history of supporting their local communities, and that as a community oriented organisation, it is essential that Whiddon contributes to the drought relief efforts, which will be facilitated through Rural Aid’s Buy a Bale campaign. 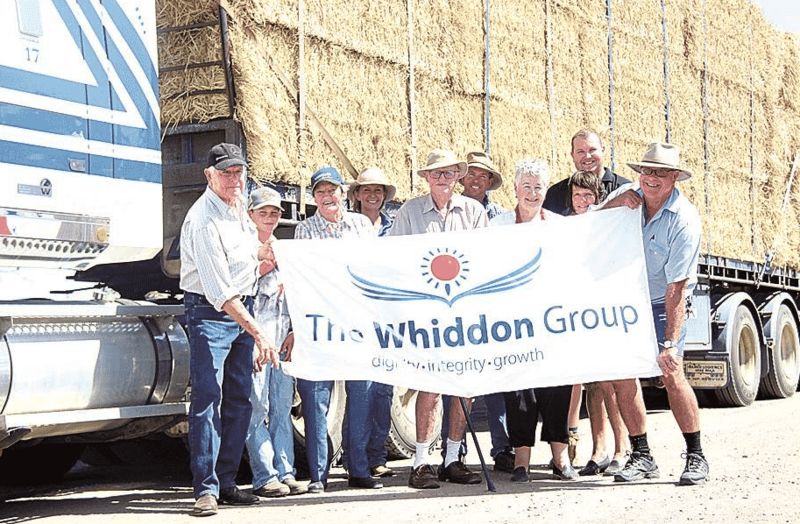 “Whiddon’s donation will provide for ten large trucks packed with hay bales to head out to locations around Bathurst, Narrabri, Walgett, Wee Waa, Wollondilly and the Hunter region. These are areas that we are proud to be a part of, or located close to, and are needing help. Being able to support these communities and the people that live in them, including our staff and families, is something that is incredibly important to us,” Mr Mamarelis said. 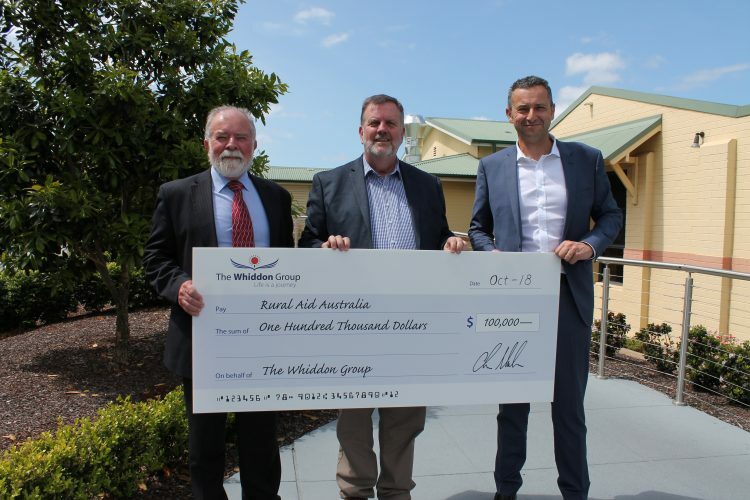 From left: Whiddon Board Chairman Len Kearns; Wayne Thomson, General Manager Rural Aid and Whiddon CEO, Chris Mamarelis.